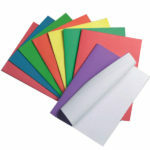 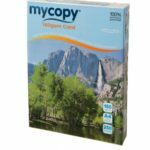 We offer a fantastic range of parchment and marble papers ideal for printing certificates and other prestigious documents. 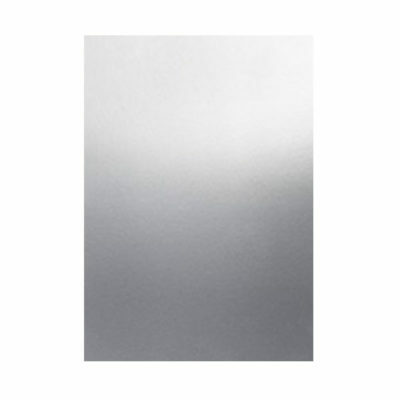 Georama silver metallic effect parchment paper, ideal for producing your own certificates. 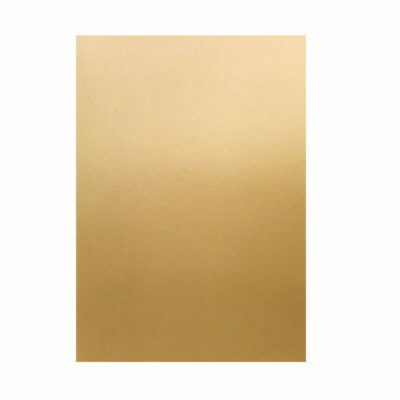 Georama gold metallic effect parchment paper, ideal for producing your own certificates. Natural Cannes parchment paper is ideal for producing your own certificates. 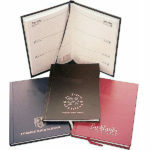 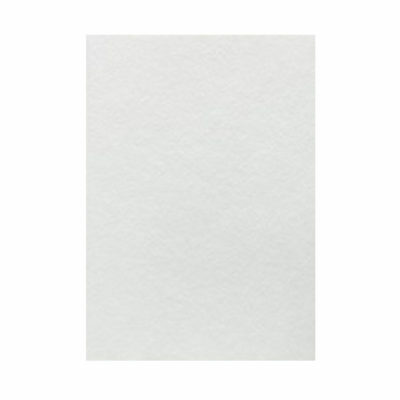 White cannes parchment paper is ideal for producing your own certificates. 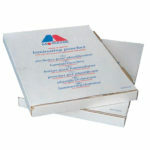 Olympic Ivory Athenian marble effect parchment paper, ideal for producing your own certificates. 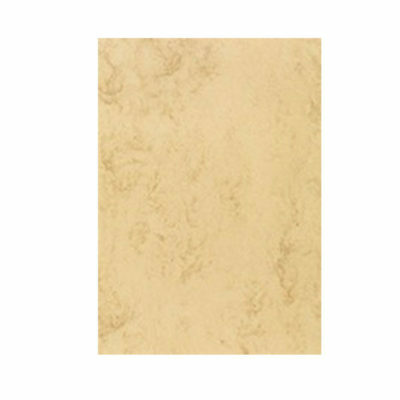 Grecian tan Athenian marble effect parchment paper, ideal for producing your own certificates. 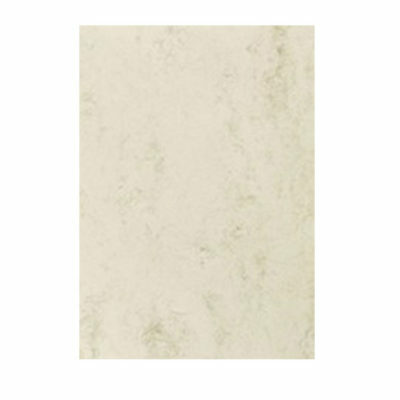 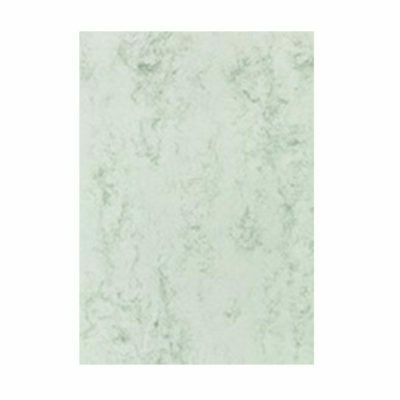 Corinthian green Athenian marble effect parchment paper, ideal for producing your own certificates. 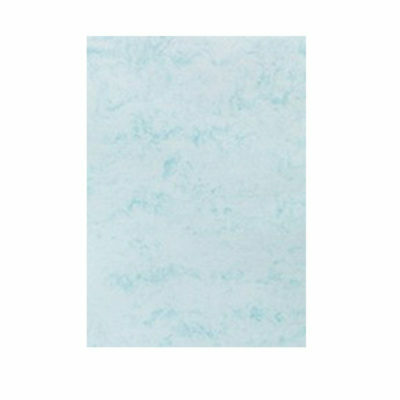 Aegean blue Athenian marble effect parchment paper, ideal for producing your own certificates. 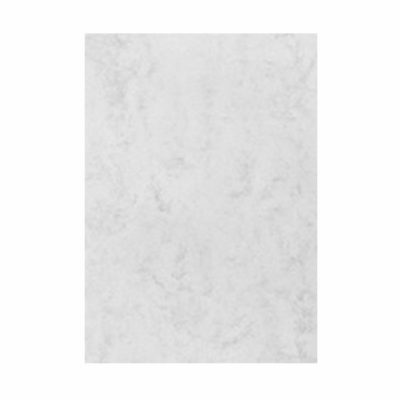 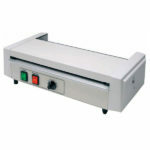 Rhodes white athenian marble effect parchment paper, ideal for producing your own certificates. 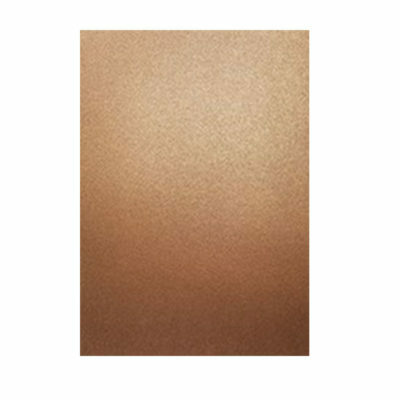 Georama bronze metallic effect parchment paper, ideal for producing your own certificates. Blue cannes parchment paper is ideal for producing your own certificates. Rose cannes parchment paper is ideal for producing your own certificates.